Ryan Gosling, left, and Jay Z. 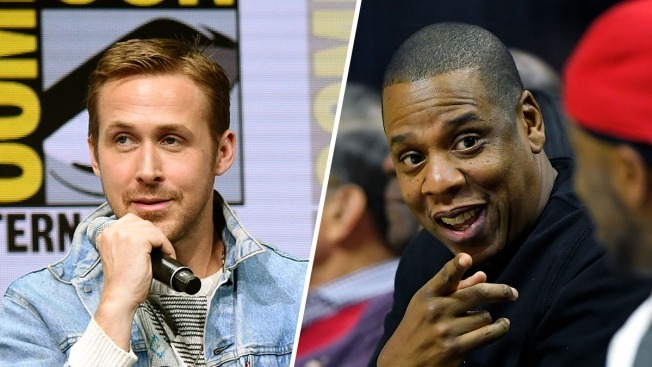 The new season of "Saturday Night Live" is set to return on Sept. 30 with actor Ryan Gosling hosting and Jay-Z as the musical guest. It will be the late night comedy series' 43rd season. "SNL" snatched 22 Emmy nominations last month for its cast, hosts and guest stars, including one to Alec Baldwin for his recurring portrayal of President Donald Trump. Baldwin made an appearance on the show's prime-time "Weekend Update" summer special Thursday, portraying the president at his recent campaign-style rally in Phoenix, Arizona. The show's prime-time "Weekend Update" summer special ends its run Aug. 31.